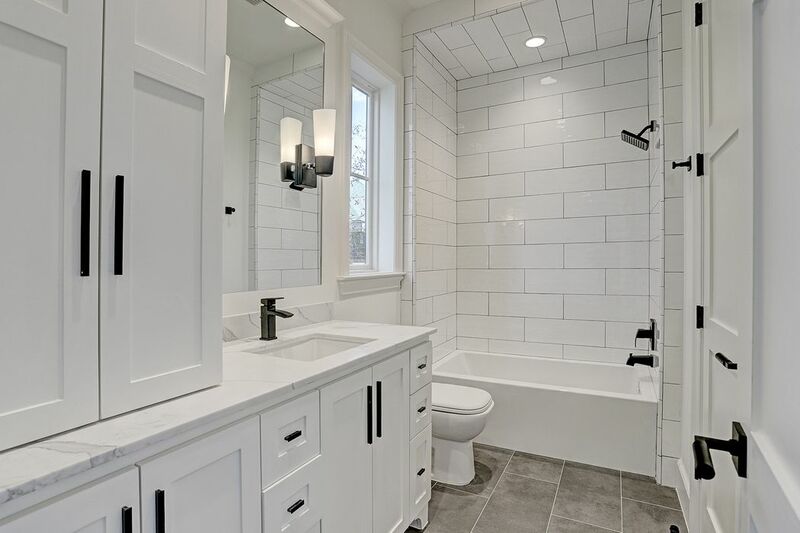 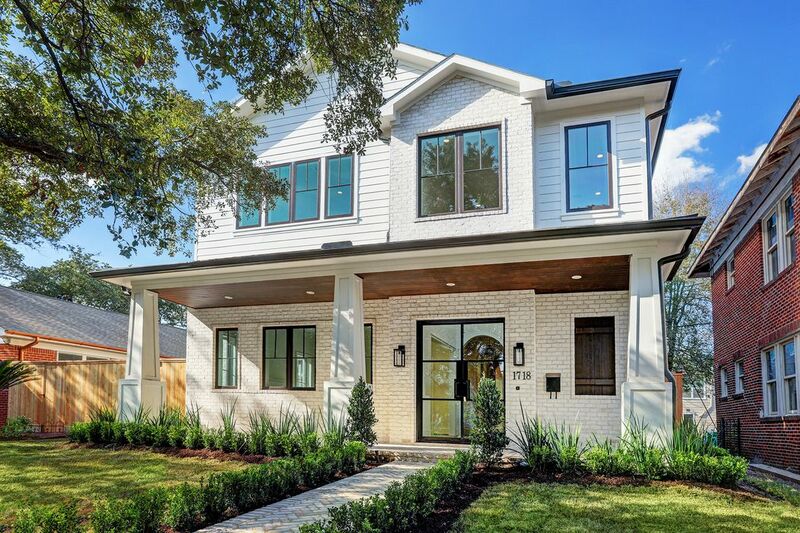 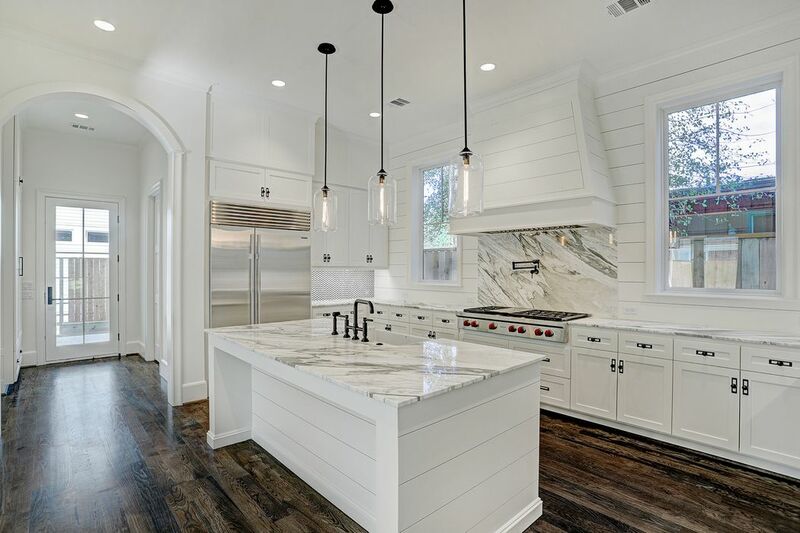 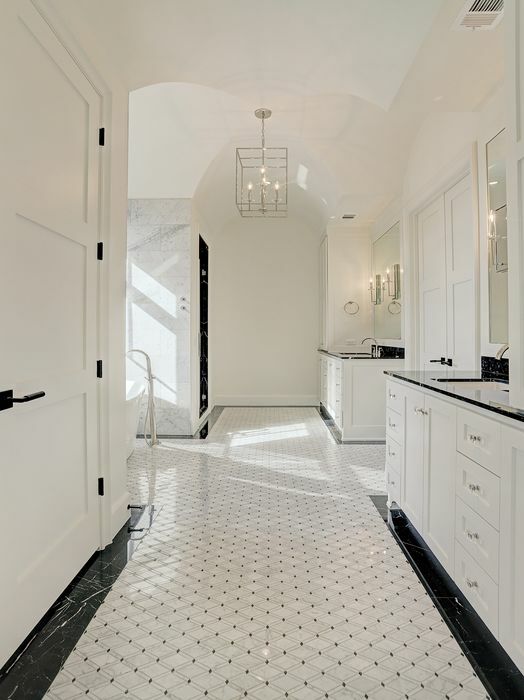 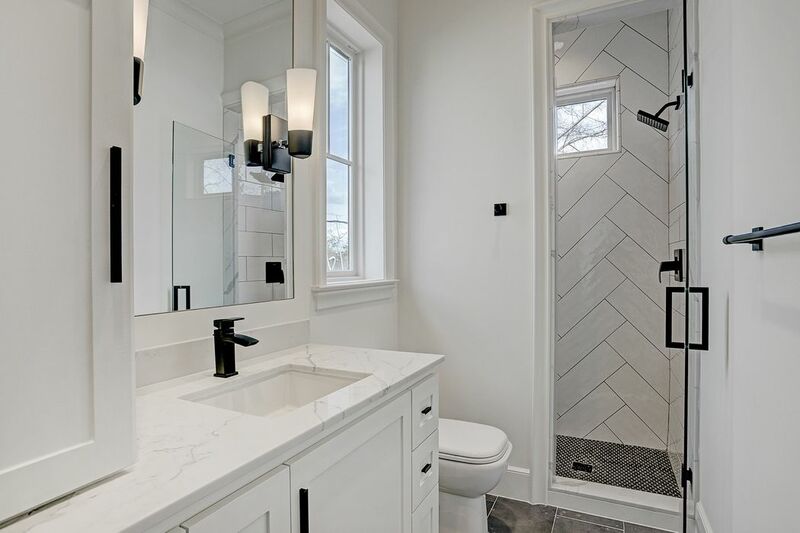 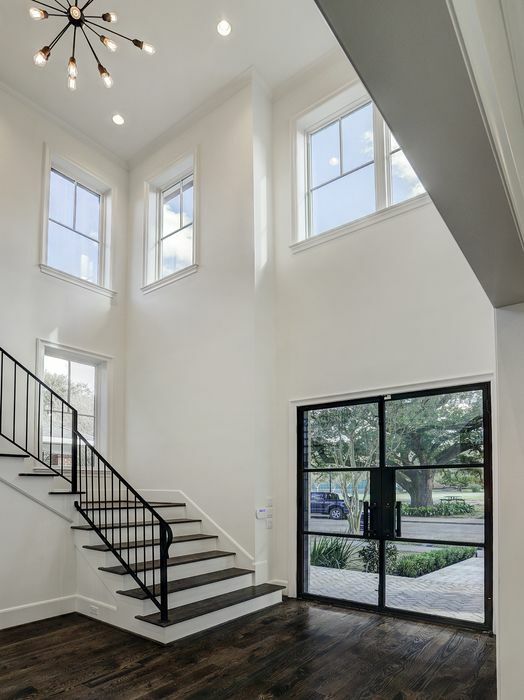 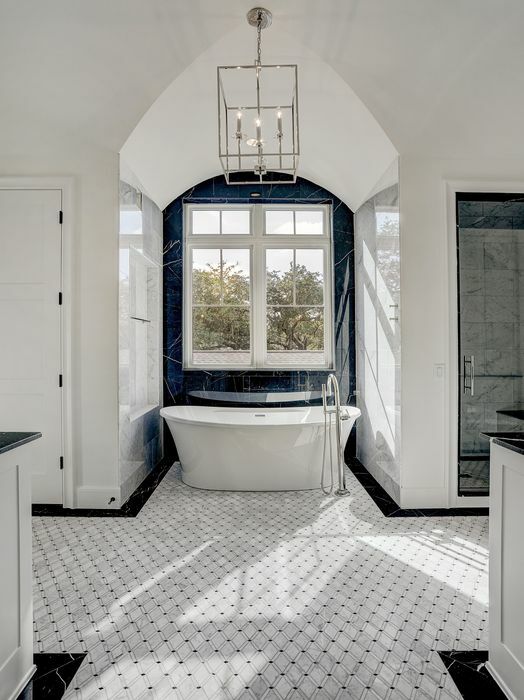 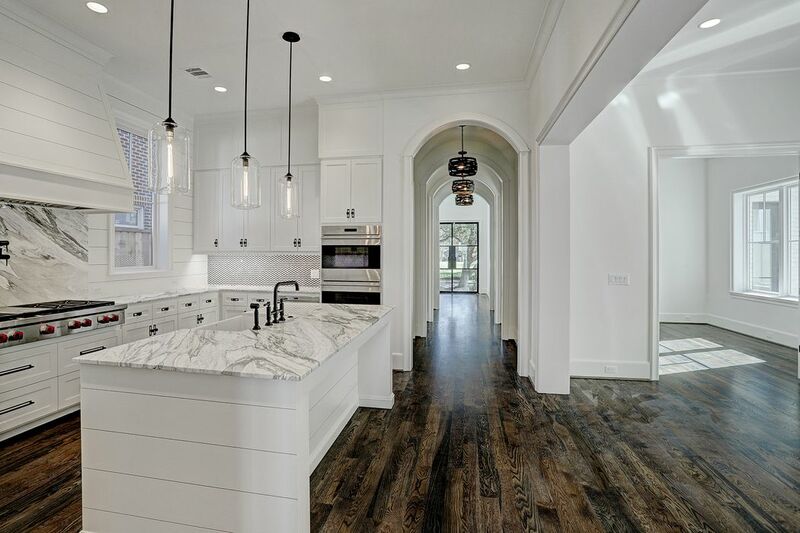 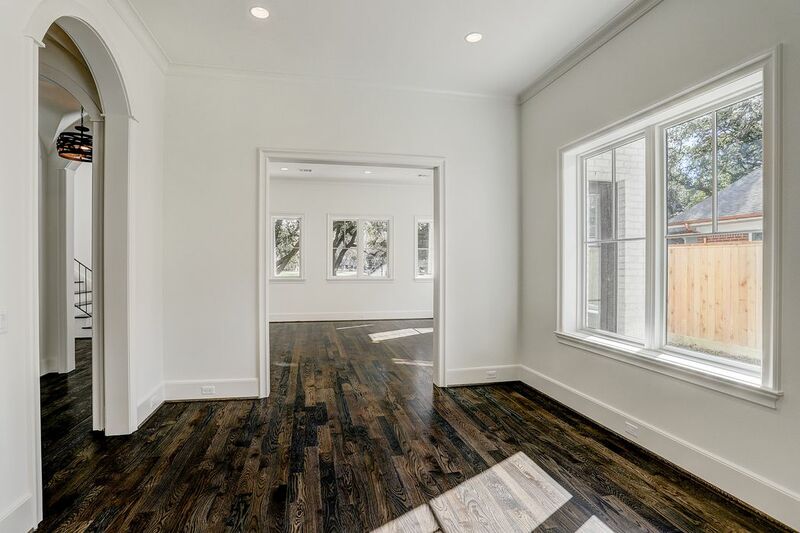 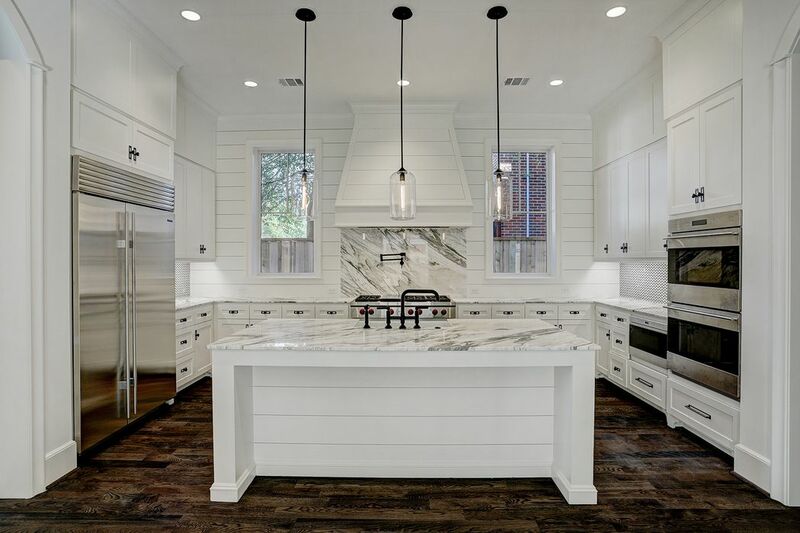 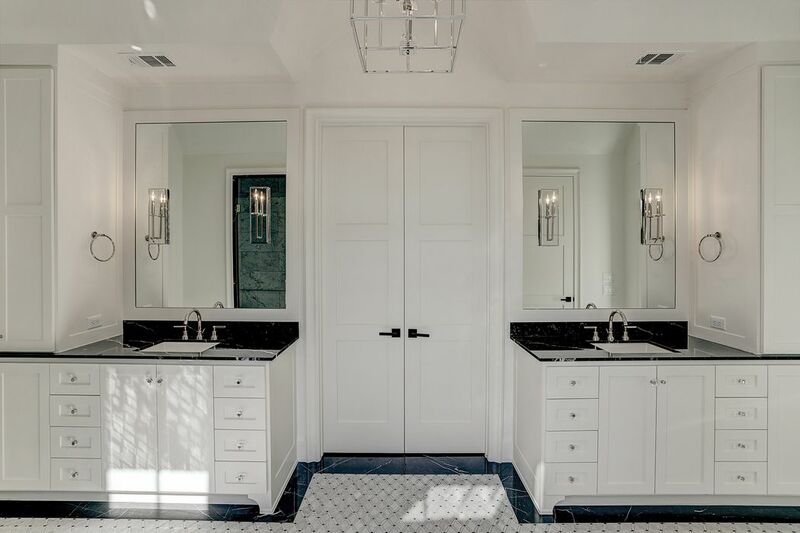 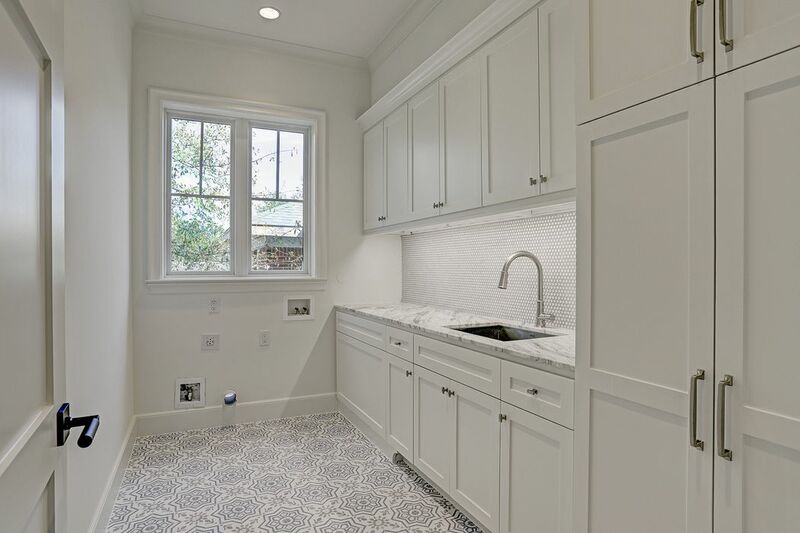 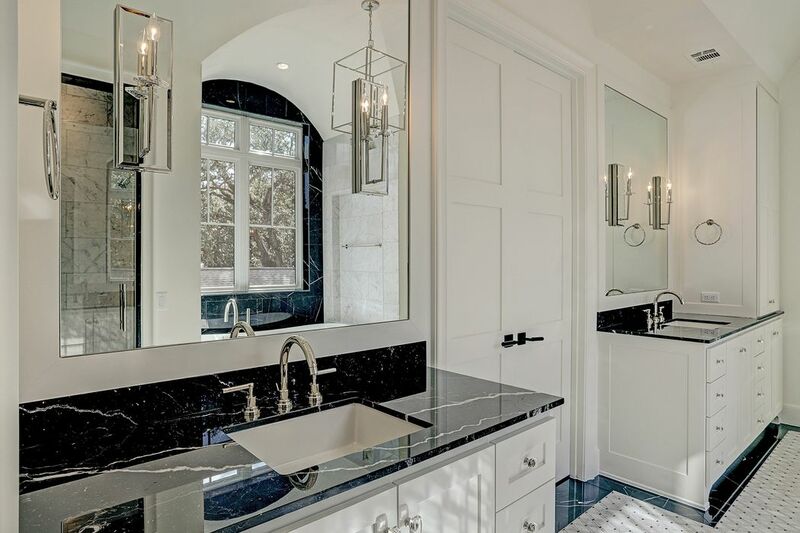 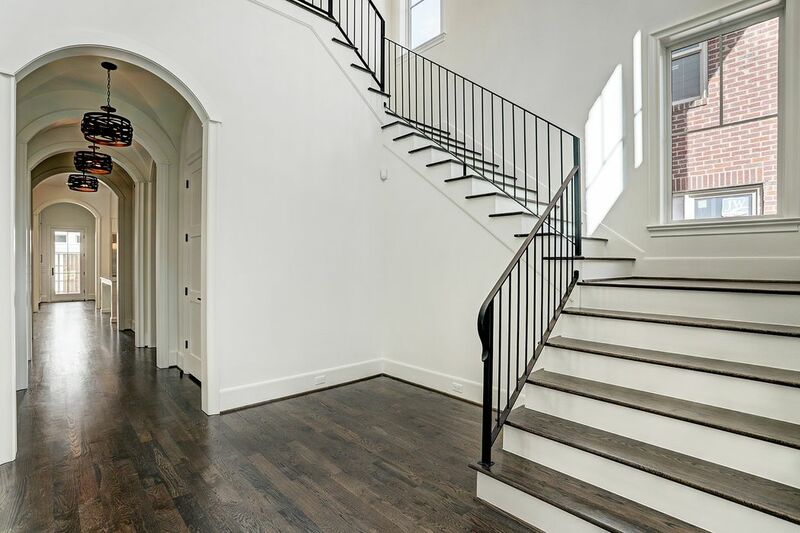 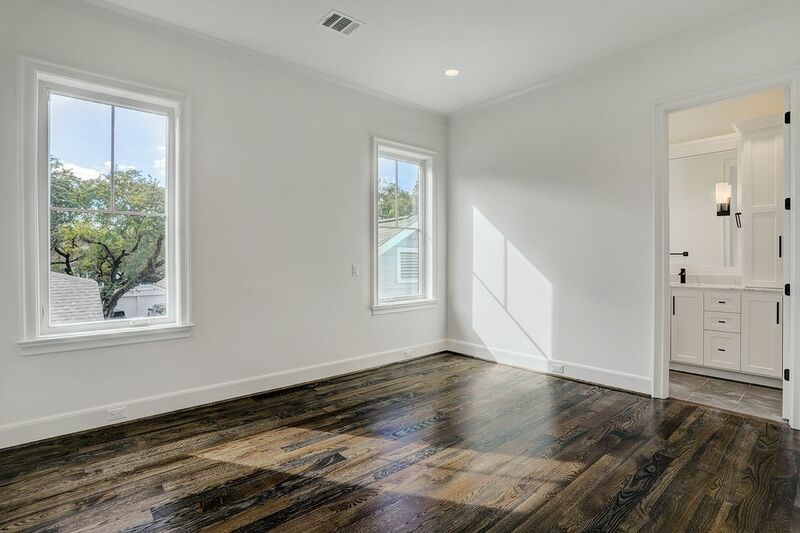 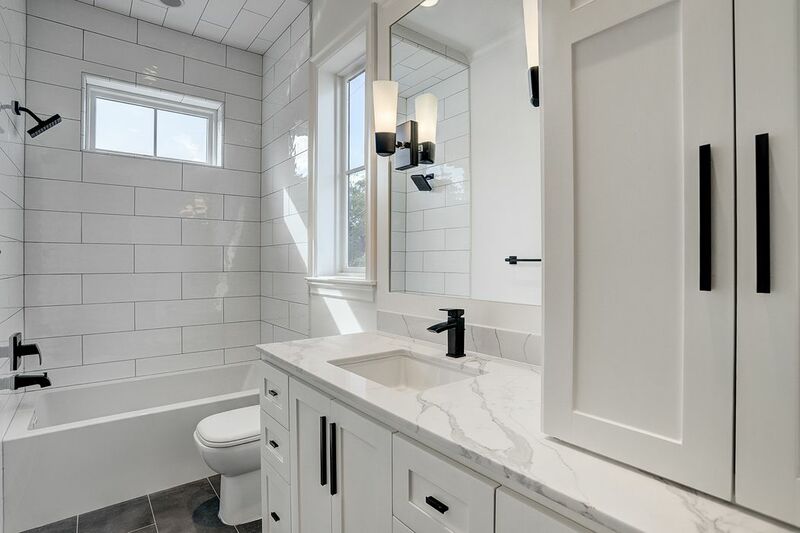 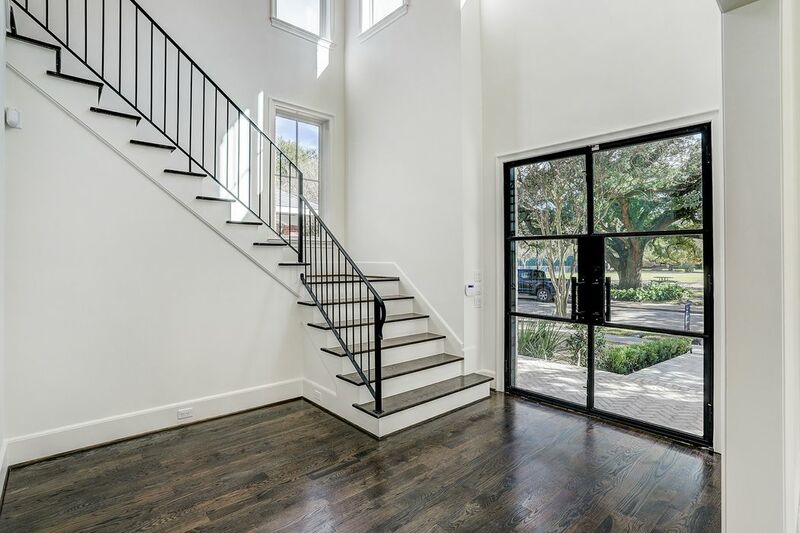 1718 Cherryhurst Street, Houston, TX 77006 | Martha Turner Sotheby's International Realty, Inc.
$1,725,000 4 Bedrooms4 Full / 1 Partial Baths4,335 sq. 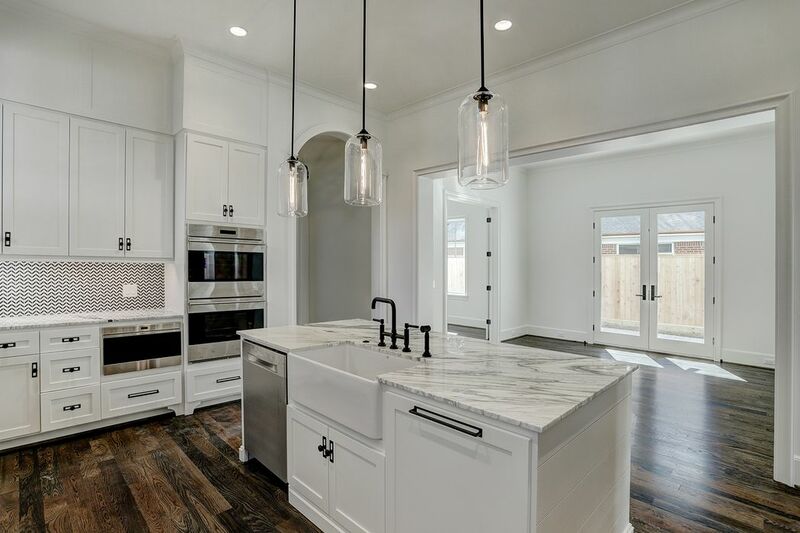 ft.
*CO:LISTED WITH WADE KNIGHT* Another fine home by HAMPTON LANE BUILDERS. 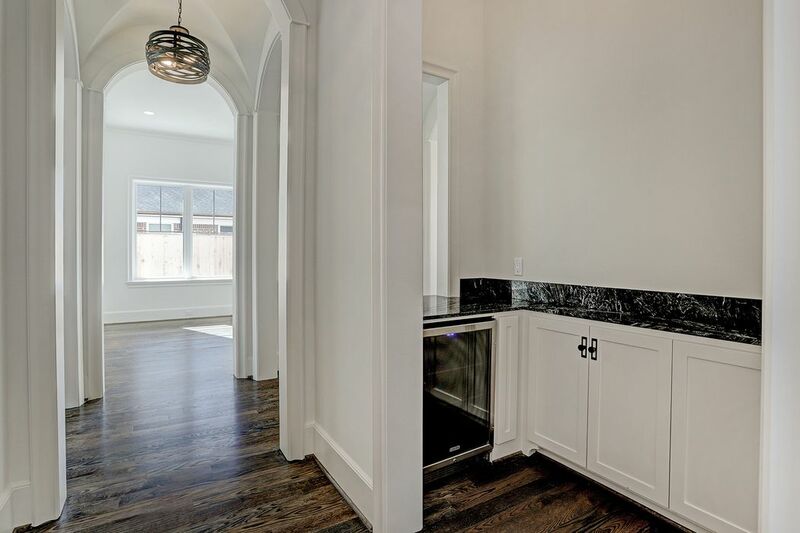 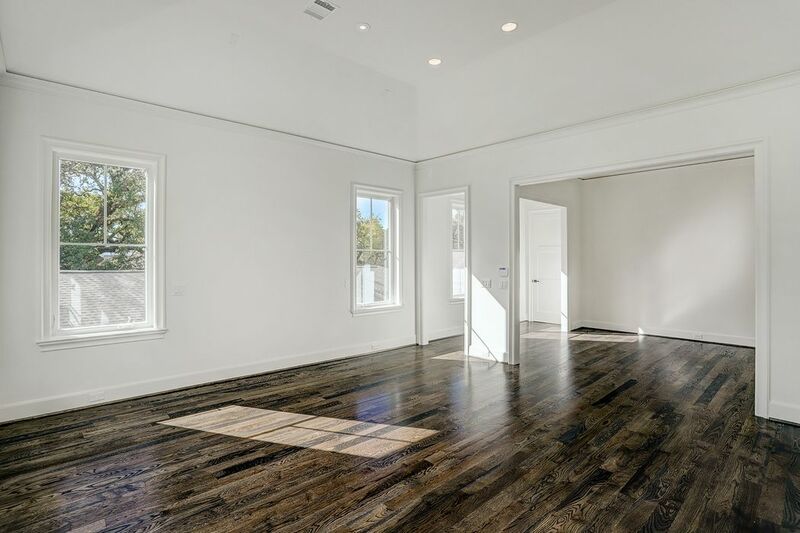 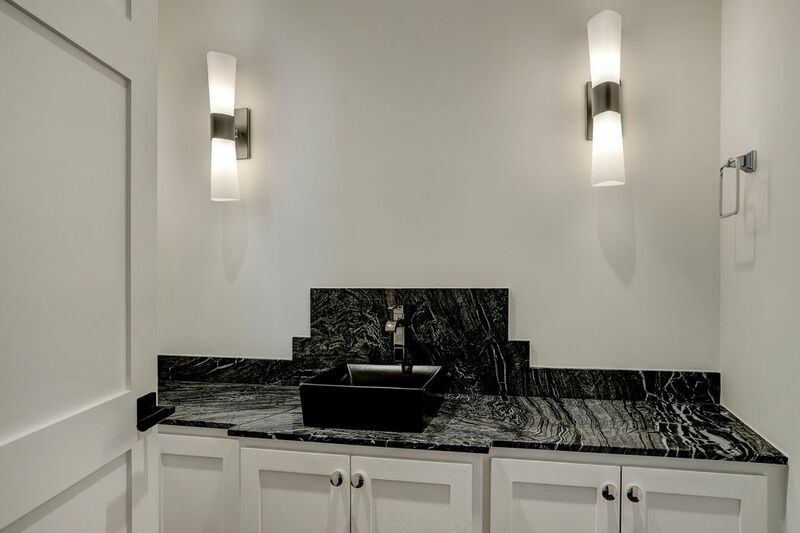 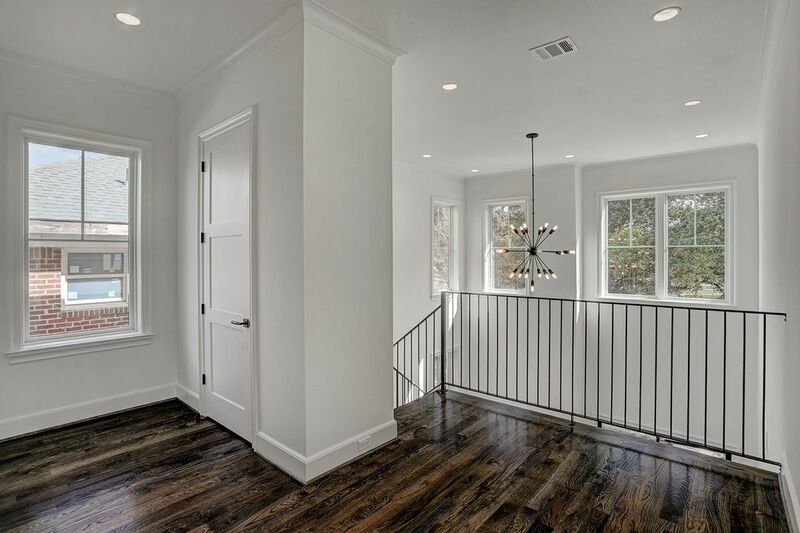 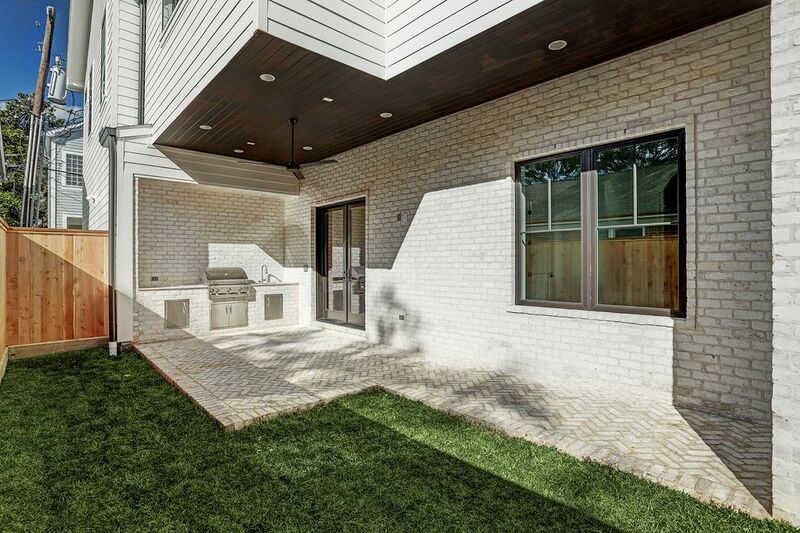 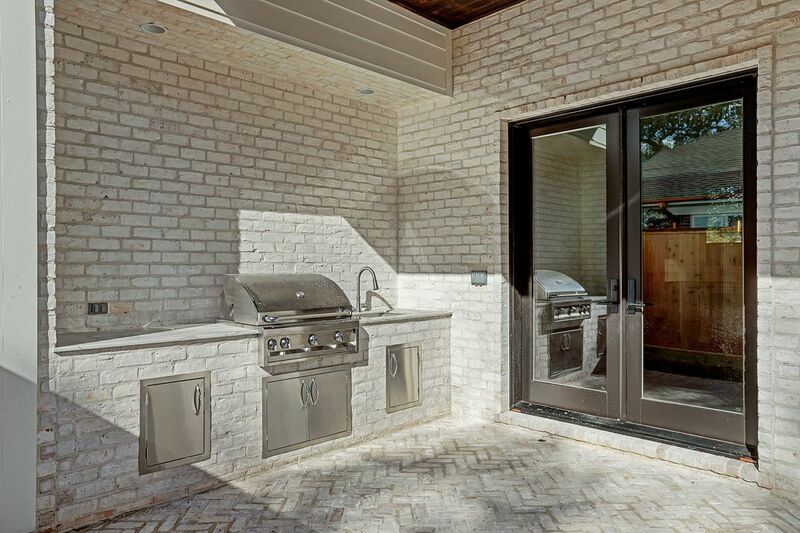 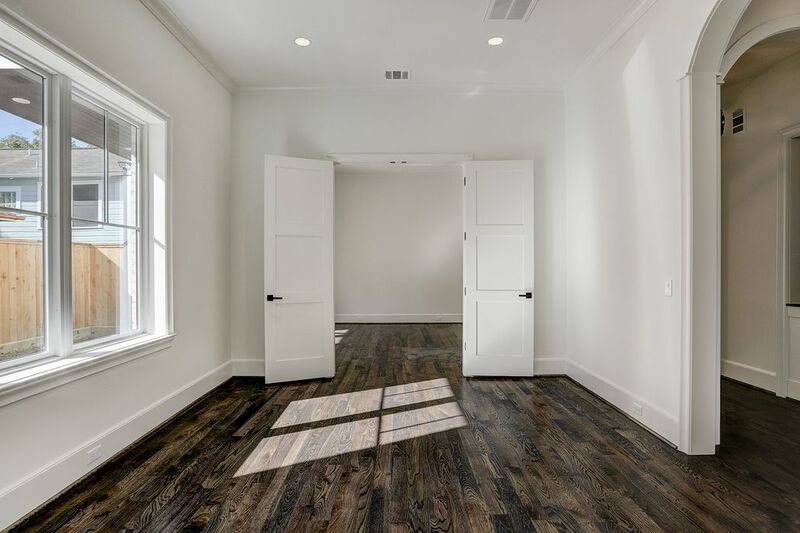 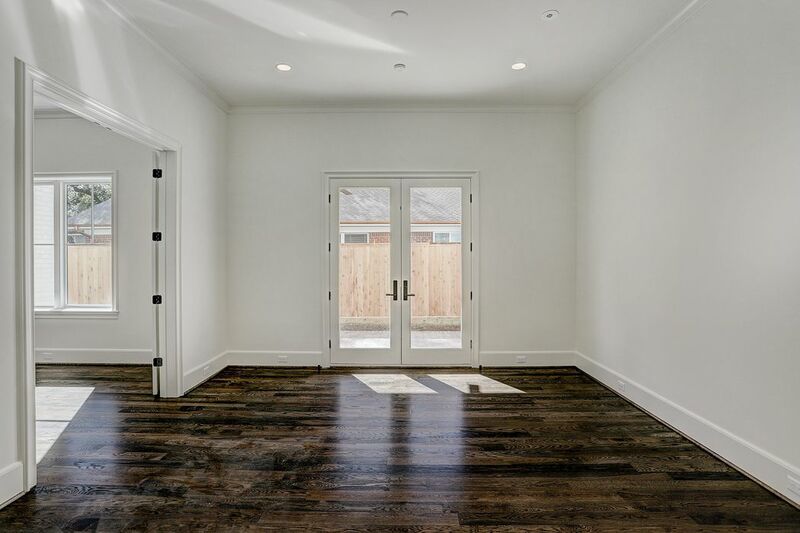 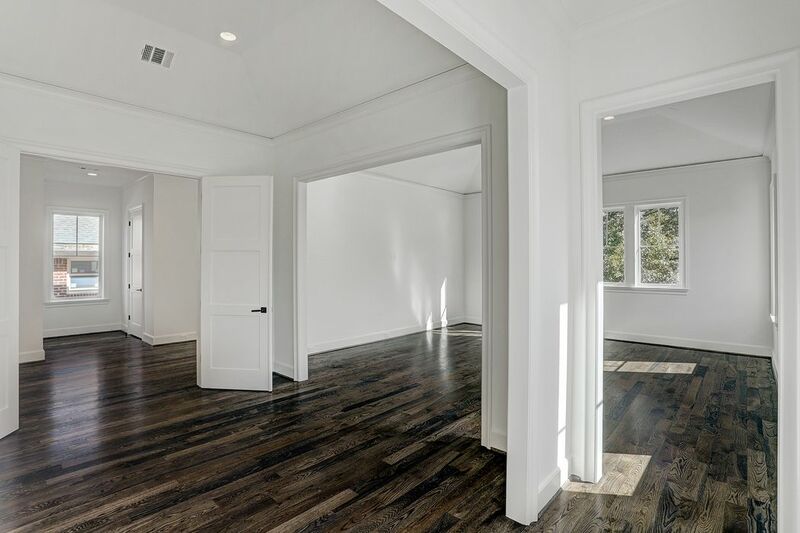 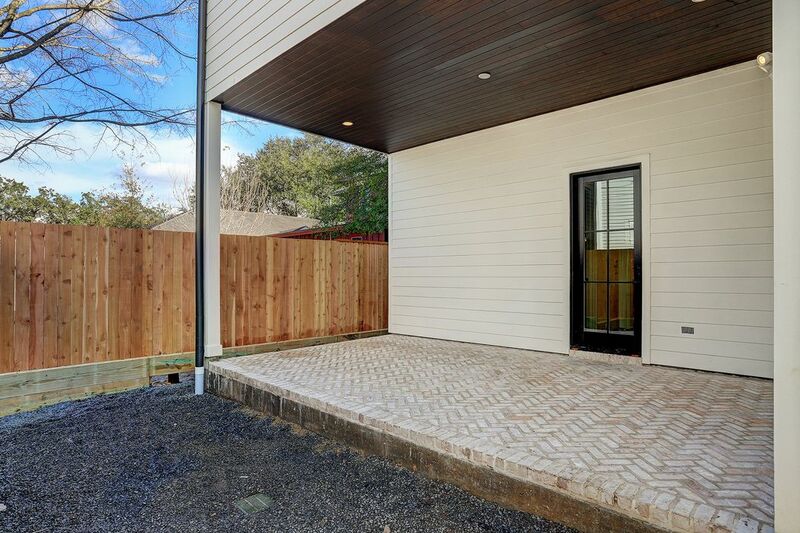 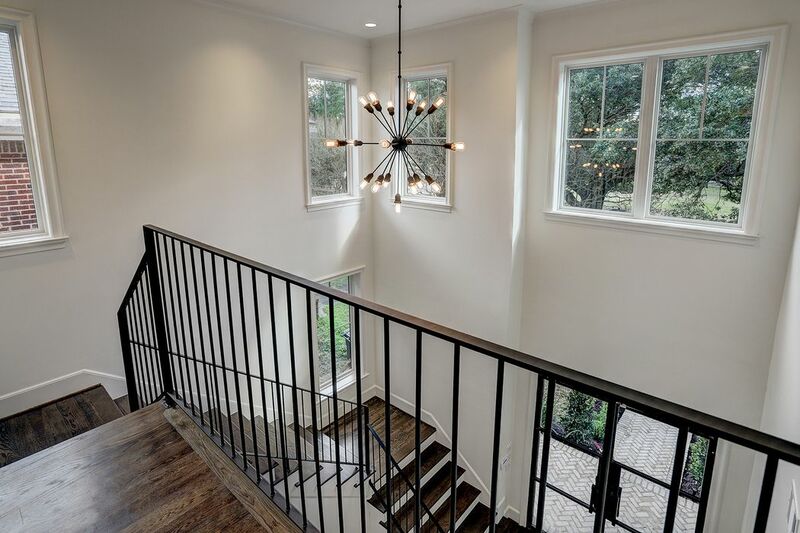 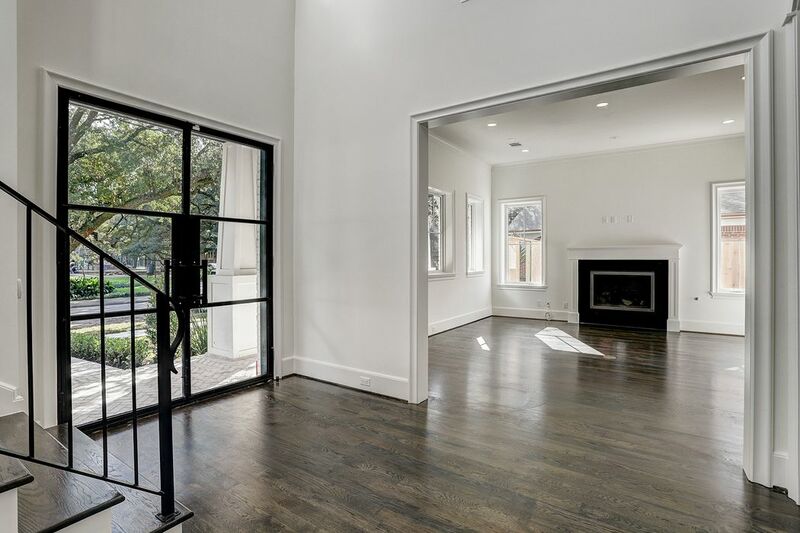 This CRAFTSMAN-CONTEMPORARY residence in sought after CHERRYHURST PARK is now completed and ready for move in. 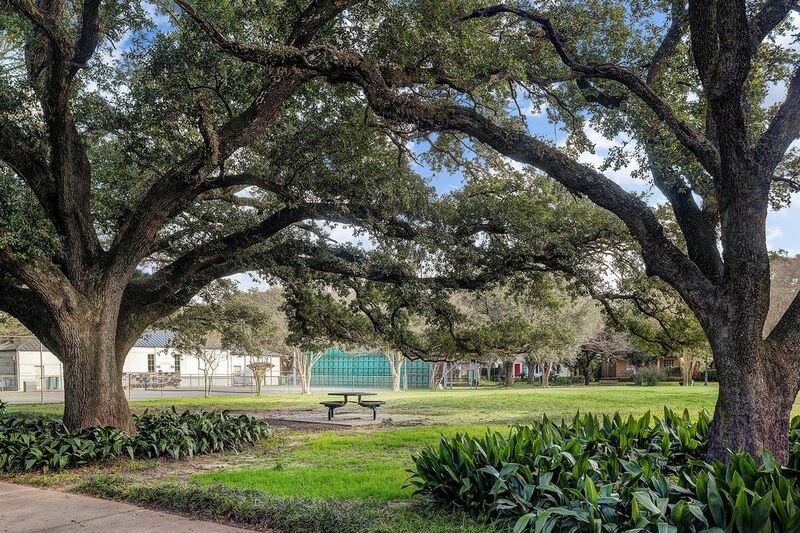 Located across from Cherryhurst Park, this stellar location is hard to beat. 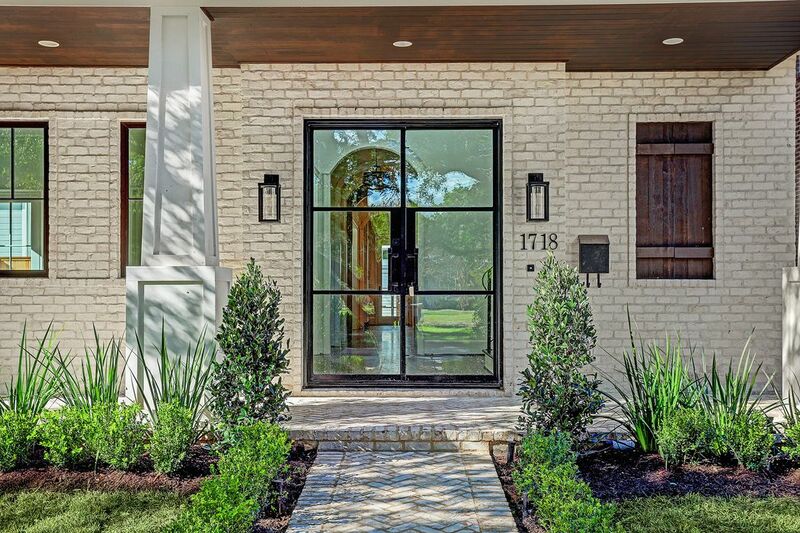 Surrounded by mature trees, this home is time period for the neighborhood and illustrates a perfect blend of contemporary and artisan. 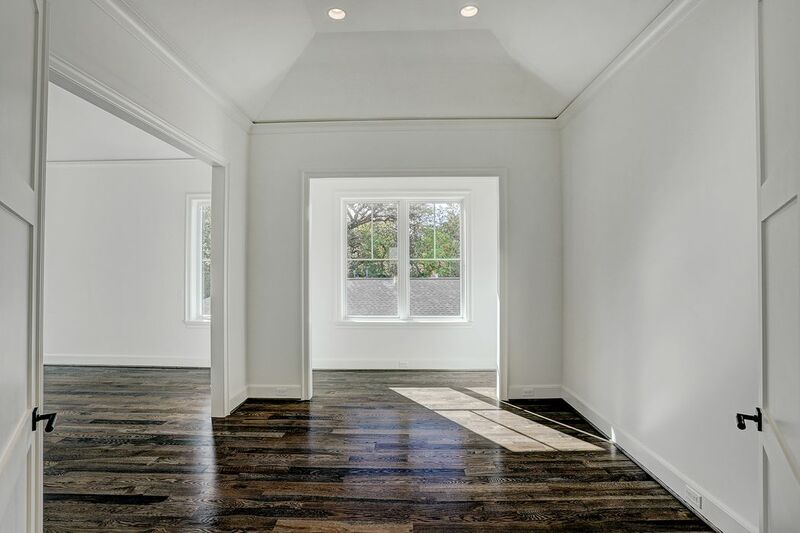 The residence is light filled and has lots of anderson windows throughout. 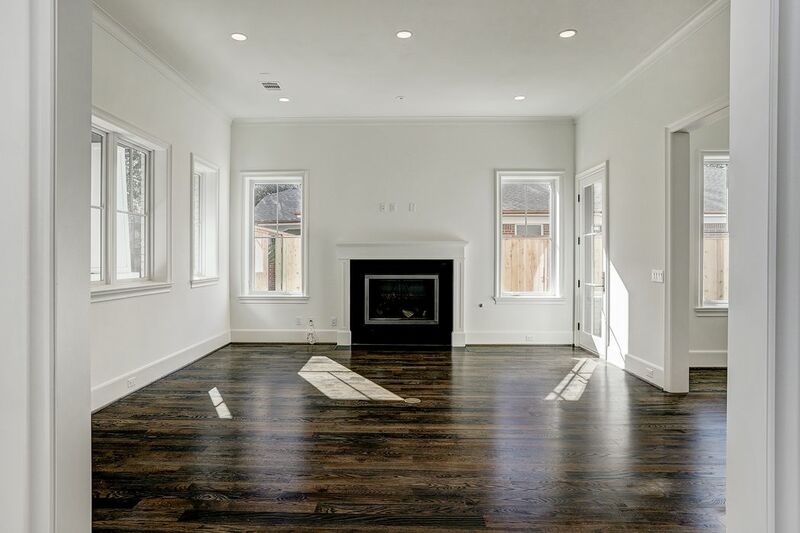 First floor living, open kitchen overlooking den or sitting room. 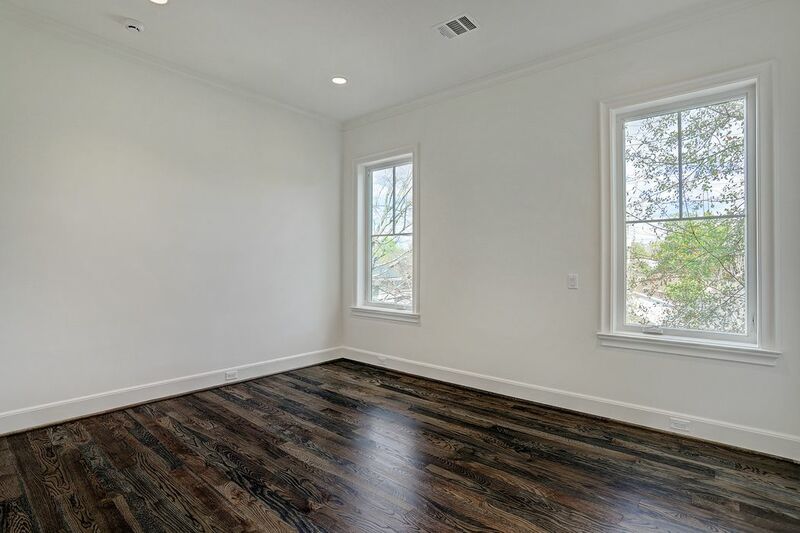 There is a living room, mud room and dining room also on the first floor + half bath. 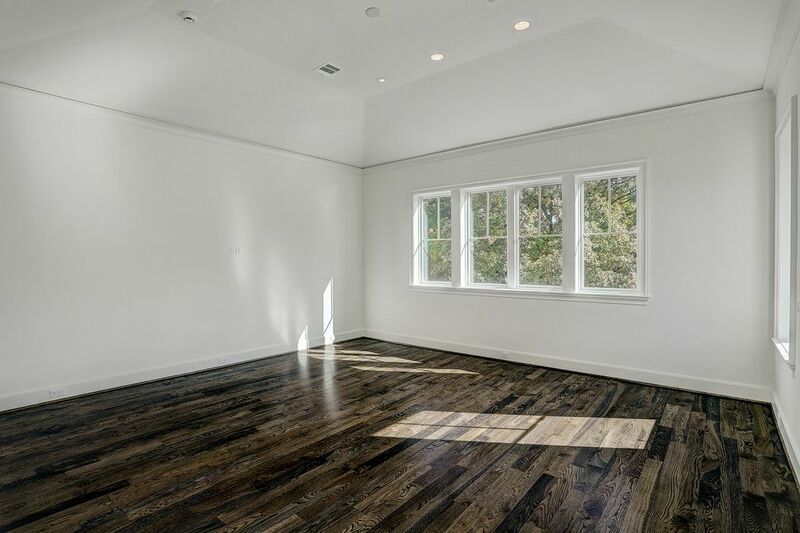 Most of the first floor overlooks the side patio area that includes a summer kitchen and plenty of room for versatile seating arrangements. 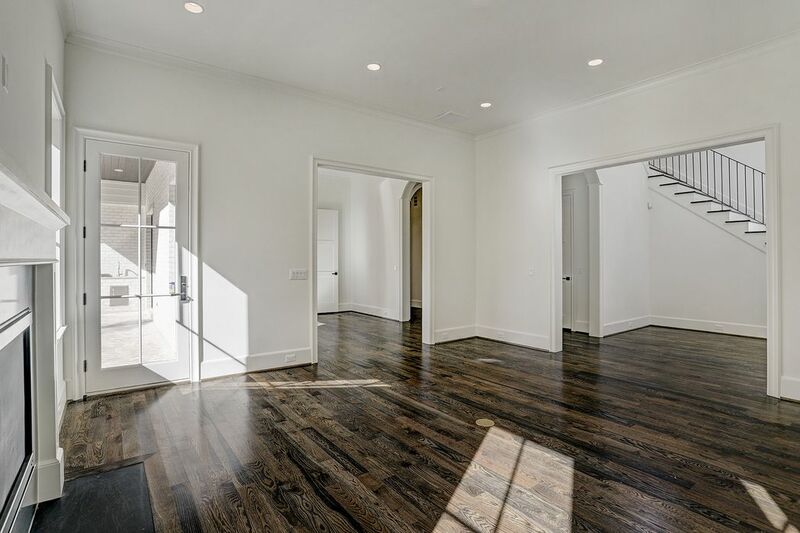 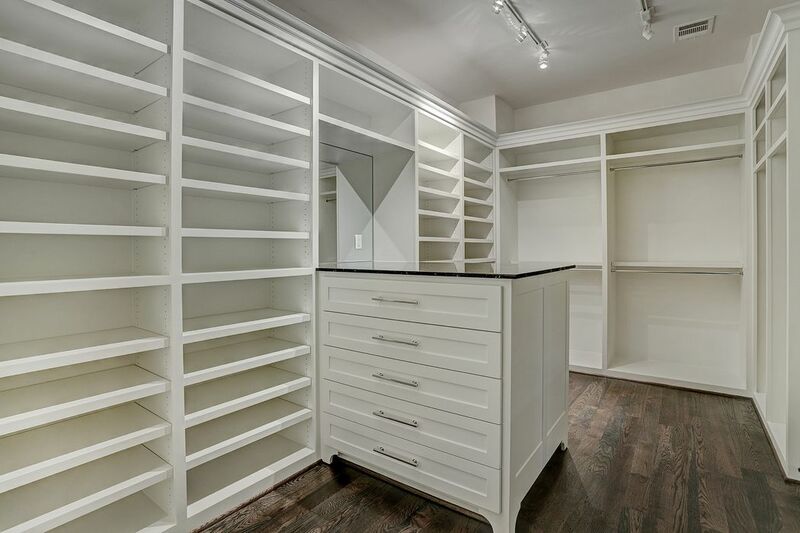 The second floor has a huge master suite with sitting area, large closet and lavish bathroom. 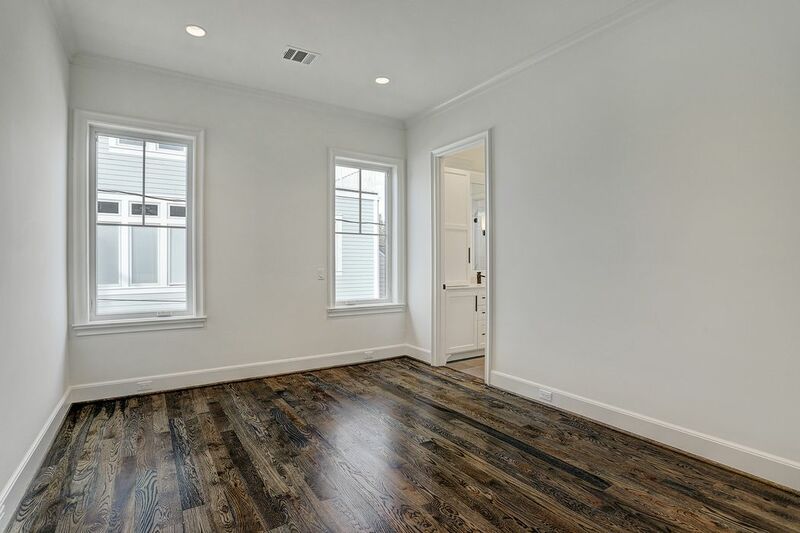 There are (3) other guest rooms on the second floor.